I am looking to buy my husband a Beagle for his birthday ( June 13th). He had a male named Cody and I had a girl, Joey. She was my sweetie, she had a white heart on the back of her neck. They were super special to us but they both passed due to old age. Sorry I could go on about them for far too long. We are on our 5yr anniversary/honeymoon trip this week. We picked a drive to Kentucky, Tennessee and Georgia. He and I had a conversation about how much we miss our babies. So I am quietly in the passenger seat on a mission. 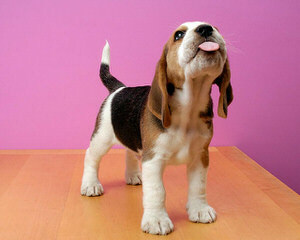 I looked up beagles on the internet and one website I came up with is yours. I havent seen a pocket beagle before and now I am curious. I also think it would be the perfect gift for my husband to get a beagle baby for his birthday if you have any available.